Here are the teen license requirements for California* broken down for easy understanding. Bay Area Driving Academy has the experience and resources to assist you on your journey. In addition, we provide a driving coach you can trust and rely on during training to obtain your driver license. As a result, you get DMV ready and licensed. Completed with an accredited/licensed driving school – that’s us! 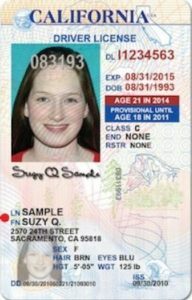  Pass the California DMV driving exam and received your license! Furthermore, please visit California DMV How-To Guide to access detailed information on the process for applying. Bay Area Driving Academy partnered with Traffic Safety Consultants to offer a DMV licensed Online Driver Education Course for teens. So our Online Driver’s Education course is the 1st step in your journey! Click Here to sign up for our Online Driver Education Course. 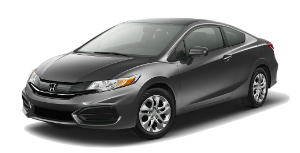 Consequently, once you have your permit, please return to the Bay Area Driving Academy website to schedule your first driving lesson for our Teen Academy Driving Program. Bay Area Driving Academy provides a comprehensive 6-hours Teen Academy Driving Program for beginners to meet all DMV requirements. Therefore, our program is preparing students for their DMV driving test. In addition, our instructor will issue a DMV Certificate of Completion upon finishing. *Please verify all California DMV requirement information presented on bayareadrivingacademy.com website. We do not guarantee the accuracy of any information presented on our website but rather provide it as a courtesy for our students.